He is in his 30s. He has been called a hipster. And he is the mayor who has been putting a small town just outside of Atlanta on the map. Ted Terry shot to fame via an episode of season 2 of the hugely successful Netflix show Queer Eye. during which he enjoyed a styling makeover from the show’s team of experts, the Fab Five. Interestingly, one of the five (Karamo Brown) is considered the culture guy of that show. 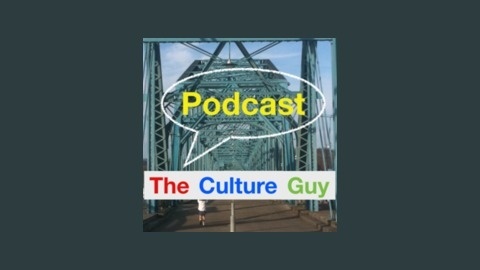 So it is only appropriate that the actual Culture Guy also sat down with Mayor Ted for a talk. Ted is the mayor of Clarkston, GA – a city some people call the “Ellis Island of the South” and the most diverse square mile in the entire United States. Located about half an hour from the heart of Atlanta, this small working-class town in Georgia is not only hyper-diverse, it is also quite an inclusive community in a region which outsider wouldn’t immediately associate with these qualities. The main reason Clarkston became so diverse is the fact that in the past 25 years more than 40,000 refugees from all over the world have been resettled here. They come from various corners of the globe. Among the biggest groups in recent years are people from Syria, Somalia, Vietnam, Sudan, Afghanistan, and Congo. The town is now home to residents from 40 different nations, speaking 60 languages. How do you manage to not only find new homes and work for thousands of displaced people, but also make them integral to the town’s sense of identity? The Culture Guy sat down with Mayor Ted to find out, at Clarkston’s “media hub” – the Refuge Coffee Co.
You can (and you should) connect with Mayor Ted via his LinkedIn profile or Facebook and follow him on Instagram and Twitter. Find out more about the City of Clarkston, GA (official government website) or via the city’s social media handles on Instagram, Facebook, and Twitter. Check out Queer Eye on Netflix, which is going into its third season in March of 2019 (in the U.S.). Find more about the show on Twitter and Instagram. The music on this episode is provided courtesy of Sepalot. 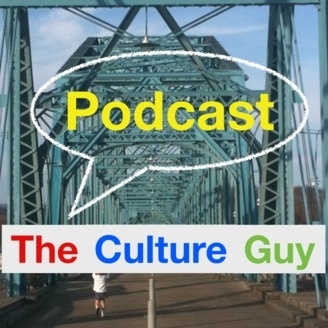 The post The Mayor who Manages a Multicultural Municipality [The Culture Guy Podcast] appeared first on The Culture Mastery.